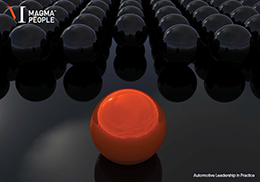 Magma People is a unique provider of leadership talent to the global automotive industry. 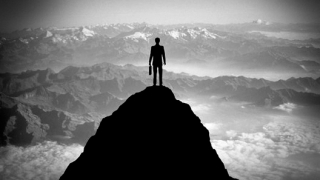 We deliver executive search and selection, senior interim management and consulting resource, as well as leadership evaluation and development services. 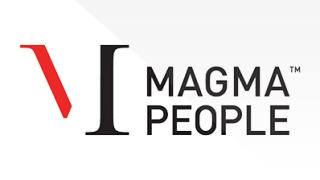 Magma People exist to help progressive companies meet the challenges of rapid industry change by providing the ultimate competitive advantage – talented people and effective leadership. Many of the industry’s pre-eminent players put their trust in Magma People to help them recruit, develop and retain leadership talent. 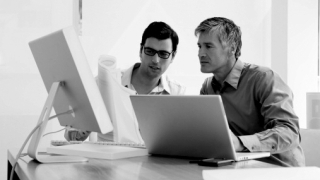 We work hard to earn that trust and to provide the high levels of service our clients have come to expect. 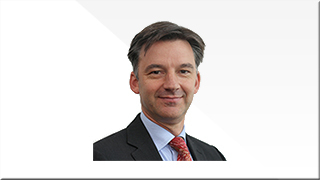 Magma People is exclusively dedicated to the global automotive industry. We work with clients across the full spectrum of the value chain from component suppliers and vehicle manufacturers through retailers and leasing companies to motorsport teams and marketing agencies. In doing so Magma People is engaged with the industry every single day. This gives us an informed perspective, unique insights and access to an unparalleled network of industry contacts. Although we are automotive focused we regularly recruit from outside the industry, using our knowledge and experience of successful skills transfer to help our clients bring in new talent that will thrive and fresh thinking that will make a difference. 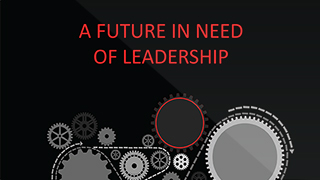 Click on the image below to download a copy of our brochure – ‘Automotive Leadership In Practice’. 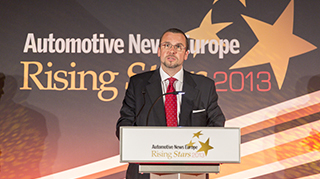 In conjunction with Automotive News, Magma People manages the ANE Rising Stars Awards - a unique programme designed to recognise the next generation of leadership talent in the industry. Click on the image above for more information on the 2013 awards.